Fill in your details below and we will let you know within 24 hours if we can get Wendake to you with haste! 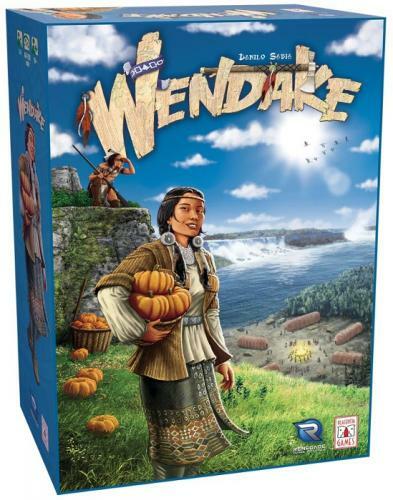 Wendake is the name that the Wyandot People use for their traditional territory. This population, also known as the Huron Nation, lived in the Great Lakes region together with the Iroquois, Shawnee, Potomac, Seneca, and many others. In this game, you explore the traditions and everyday life of these tribes during the 1756-1763 period when the Seven Years War between the French and the English took place in these territories.